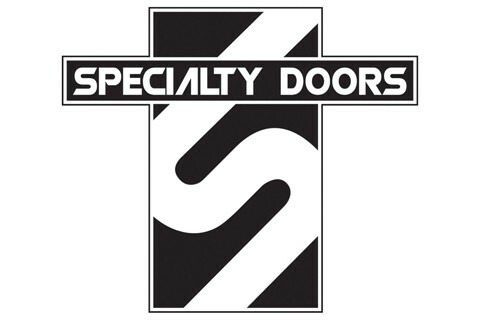 Specialty Doors was formed in 1996 by a group of seasoned door professionals. Our common goal was to provide fast, friendly, “old fashioned” service on a one to one basis. We welcome all to call us with any types of door questions, and if we can’t help you with our products, we will tell you who can. Our guarantee is iron clad. If you compare “apples to apples” no one beats our Guaranteed lowest price, period. We pride ourselves in our ability to save our customers time and money. Give us a try and thank you for your interest.